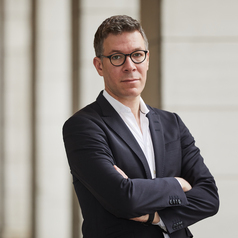 Markus Giesler is an associate professor of marketing at the Schulich School of Business (York University) and the director of the Big Design Lab, a think tank that explores market-level design questions with public and private organizations. Markus is an expert on marketing and consumer behavior with a focus on the sociology of market creation and customer experience design. His research has been published in the Journal of Consumer Research and the Journal of Marketing.